The emergency notification system for Wartburg College, WartburgAlert, will be tested Thursday, Sept. 14, around noon. WartburgAlert is tested, at minimum, once per term. Alerts aren’t automatically sent. You have to register your phone in order to receive alerts. There is no charge for registering, and you may register up to two numbers for text notification and two numbers for voice phones. You are strongly encouraged to register a SMS number to receive a text, which is the quickest and most reliable means of notification. 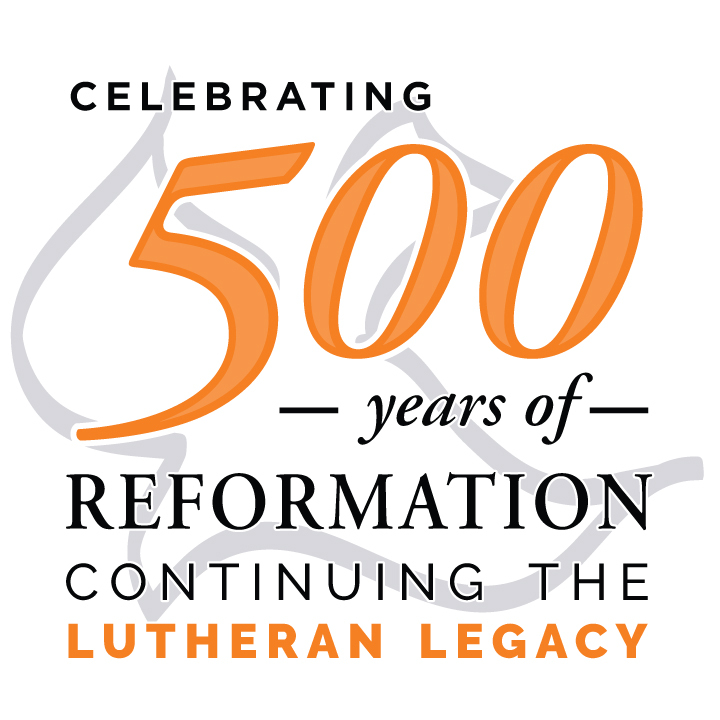 To register, log in to InfoCenter using your Wartburg credentials. Under the “Offices” header, click on “Parking & Safety,” then, under “Important Resources,” select “WartburgAlert.” If you have problems registering, visit the Security Office on the first floor of Saemann Student Center Monday through Friday, 8 a.m.-4 p.m. To verify if you are registered before next Thursday, send an email to Campus Security, and we will confirm your registration. Are you looking for a way to help with hurricane relief? The American Red Cross is in emergency need of blood for victims of Hurricane Harvey and is preparing for victims of Irma. The Volunteer Action Center will host a blood drive Thursday, Sept. 14, 11 a.m.-4 p.m., in the Chapel Commons. Click here to sign up or email the VAC. If you’re thinking of what to do over Fall Break, consider leading or participating in a service trip. You can travel around the country and meet new people while giving back to those in need. If you are interested in serving as a leader, click here. Applications should be submitted by the end of the day Monday, Sept. 11. If you are interested in participating in a fall trip, a different link will be provided once trip locations are set. Watch the Juice for another announcement. If you have any questions, email servicetrips@wartburg.edu or madison.bloker@wartburg.edu. Students who want to change their meal plan must do so by Thursday, Sept. 14, in the Dining Services Office on the first floor of Saemann Student Center. No changes will be allowed after the deadline. Wartburg College Honor Council is seeking representatives from the first-, second-, and fourth-year classes. Honor Council is a panel of eight student representatives who sit in on cases of academic dishonesty on campus. For more information or to apply, email honorcouncil@wartburg.edu. The Wartburg Philosophical and Literary Society will meet Friday, Sept. 15, at 4 p.m., in McCoy West on the first floor of Saemann Student Center. The speaker will be Dr. Scott Muntefering, associate professor of music education/trumpet. The title of his presentation is Midwest Band History – Unknown People and Events. Everyone is welcome. Apply today to host a Candlelight Dinner, which allows you the opportunity to promote your organization, interact with faculty and staff, and experience fine dining. But hurry, there are a limited number of dinners available. Should your organization wish to host a Candlelight Dinner, e-mail a letter of intent to Shelly Geweke. Include your organization’s name, contact person/phone number, first- and second-choice preference for dates, and a short paragraph about what makes your organization great. Dates are awarded on a first-come, first-served basis. Dates available are: Oct. 4, Oct. 25, Nov. 15, Jan. 17, Jan. 31, and Feb. 21. Applications are due by Friday, Sept. 15, at 4 p.m.
Join a choir at Wartburg! There are four choirs you can get involved with: Ritterchor (men's), St. Elizabeth Chorale (women's), Castle Singers (chamber), and Wartburg Choir (mixed). People of all ability levels are welcome, even if you have never been in a choir before! To get involved, contact Dr. Lee Nelson. For more information, visit the ensembles website. Sunday worship will be Sept. 17, at 10:30 a.m., in Wartburg Chapel, with the service of Holy Communion and Pastor Brian Beckstrom preaching.